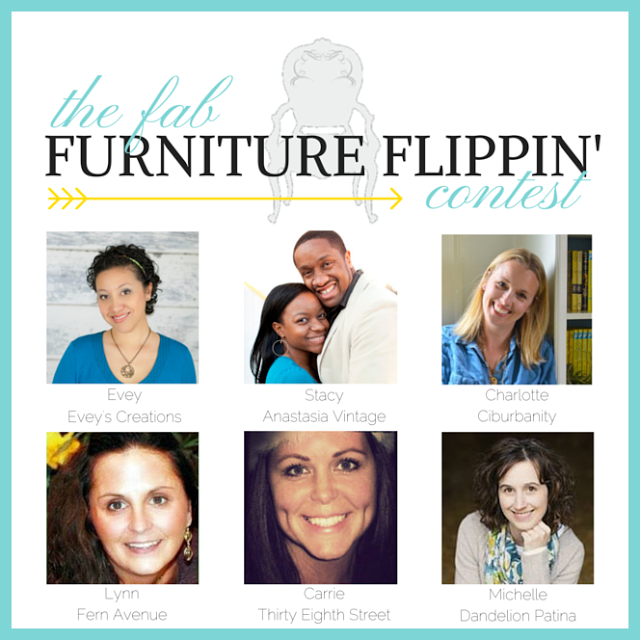 This month the Fab Furniture Flippin Contest is titled the "Icing on the Cake". 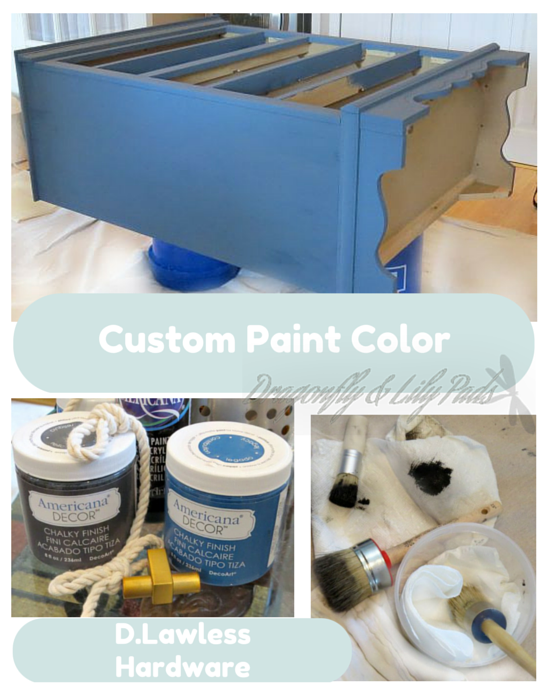 I choose to add some shine to our boys childhood dresser. The people great people at D.LawLess Hardware sponsored this contest. 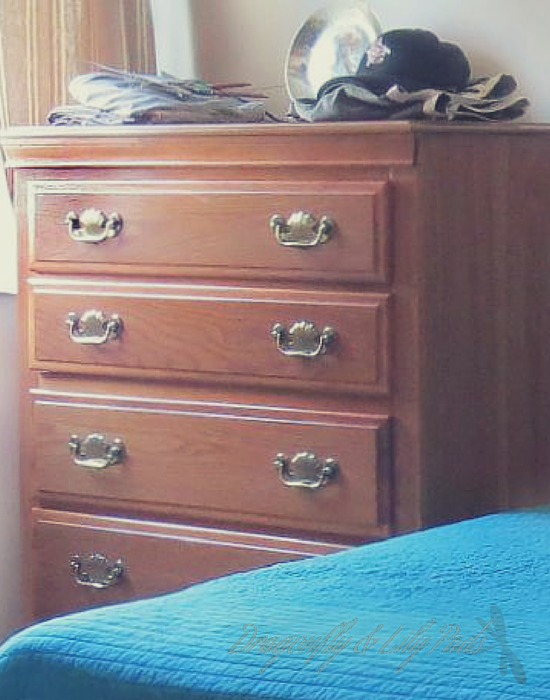 They graciously provided the hardware for my boys dresser to help this piece of furniture grow up. Now this Nautical Nod is fitting for my sons room at the lake house. As you can see here this dresser is tired. We bought this when our first son was born 29 years ago. Did I just say that out loud? Well! I was very Young. This post is sponsored, but all the opinions are my own. D. Lawless Hardware. I am very proud to have a great supportive company with superior products in the same state that I live. Illinois is certainly having a tough go of it right now. I appreciate the company for sticking with us during the hard times. 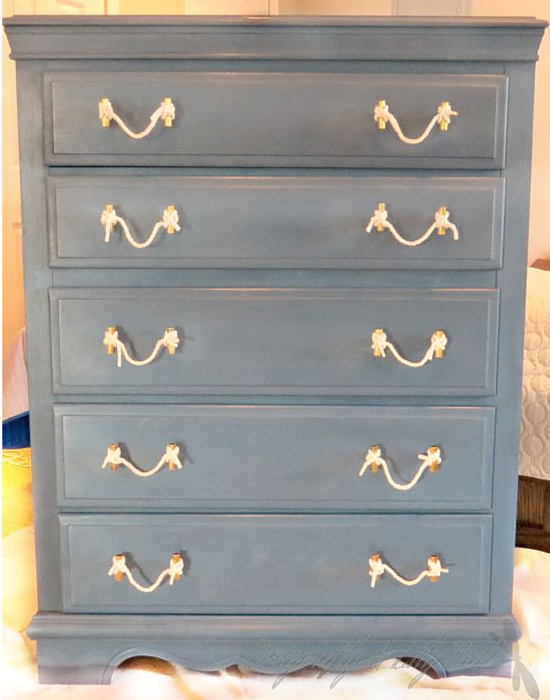 To prepare the dresser to paint Prince Charming removed the drawer pulls and I cleaned the piece. As I was wiping the drawers down I noticed they did not even seal the wood behind the handles. I became disgusted because we spent a lot of money on this furniture. Can you believe it was press wood on both sides? 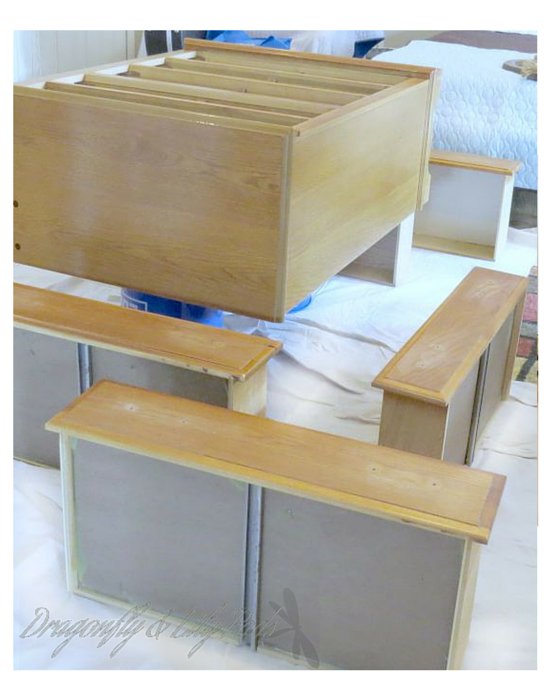 Cardboard on the dust covers and the bottom of the drawers is a thick paper with wood grain on it. We both talked about how much we have learned about furniture since we were so young. Really it is made of solid wood? Ha Ha! 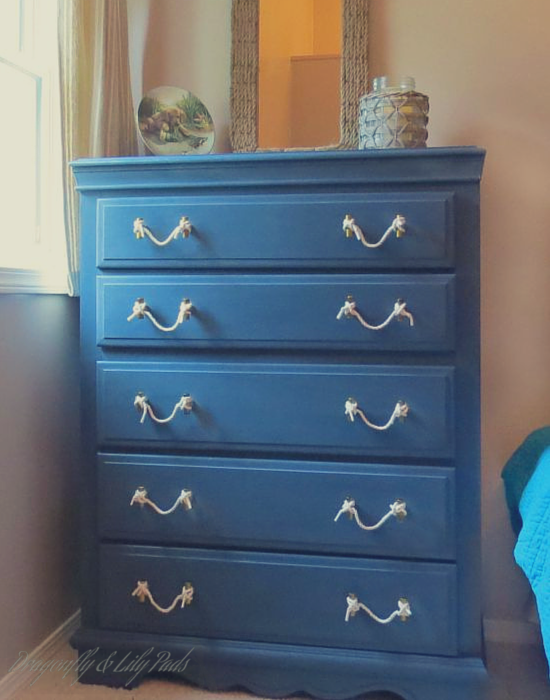 I chose to make a custom color by mixing DecoArt Americana Decor Chalky paint Relic and Legacy. My son N and I discussed color and decided on Navy. Prince Charming Googled the way to tie a mariner knot and tied everyone. This picture is him in action using his phone for as a reference. What would we do without them now? Two coats of paint, clear wax, black bee wax, three brushes, a cloth diaper and loads of elbow grease. I reached perfection or should I say we. 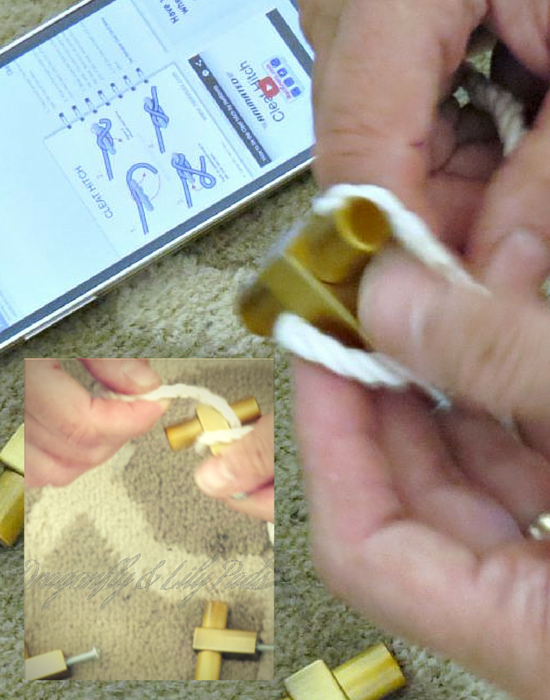 As you can see the drawer pulls look amazing with the rope handles created by the marine knots. Here is my Nautical Nod in all its glory. 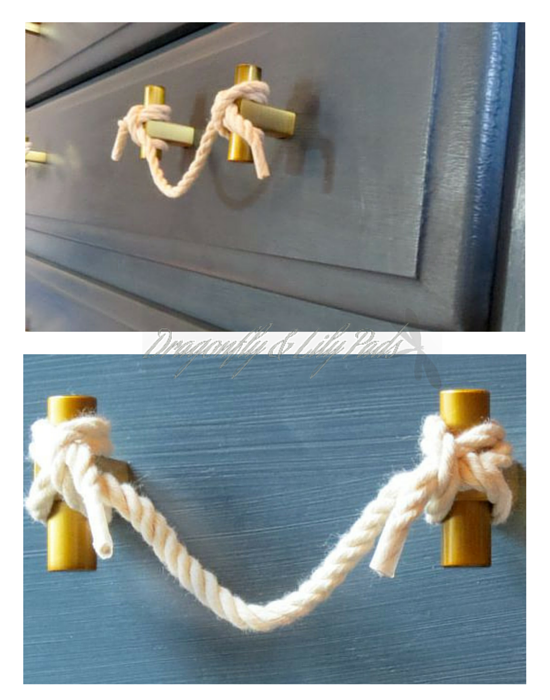 I like the way the custom color navy came out with the antique bronze and rope handles I think this dresser(cake) is wearing his icing quite nicely. The rope mirror leaned on the wall, a golden retriever puppy plate, and a wicker & rope candle complete the simple clean look we like for the lake house. Evey (info@eveyscreations.com) if interested in participating in future contests. Please follow the Links below and share what you have been inspired to create. As always I love to read your comments so don't forget to write! You are a genius with those pulls! I love it. What a makeover! 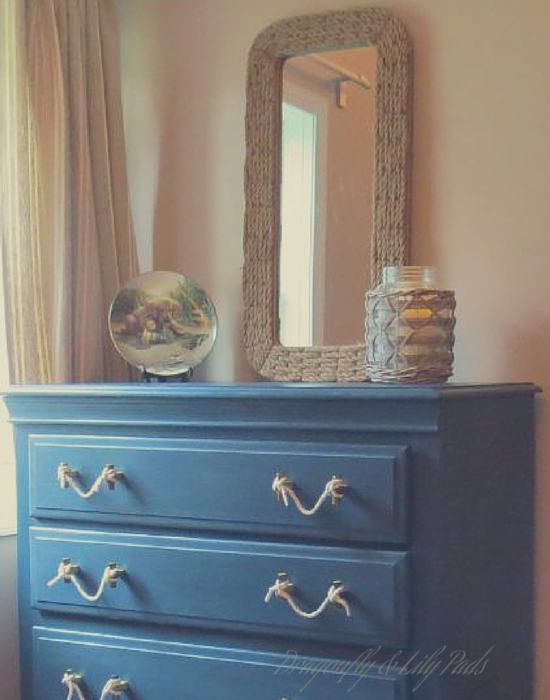 Your dresser turned out beautifully! A perfect look for your lake house! Love this Karen! Well done! Wow, Karen!!! Love how you were so creative with the handles! And that blue... oh my! What a transformation! I love that hardware!! Really great addition to the piece. Thanks so much for sharing it at Friday's Furniture Fix! Hi, this looks fabulous!! Such a great idea! Did you mix equal parts of the 2 colors? This looks fabulous! Did you mix equal parts of the 2 colors?